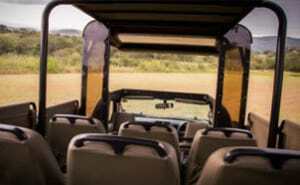 All our Safari Vehciles are fitted with Bucket Seats. 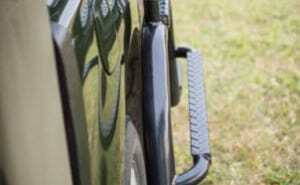 This will allow you to be comfortable at all times. 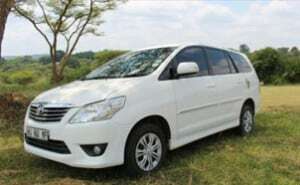 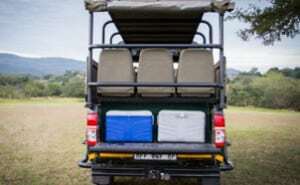 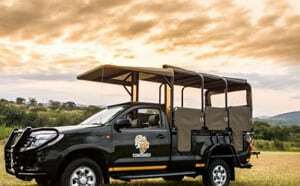 Our Open Safari Vehicles are fitted with cooler boxes with mineral water.